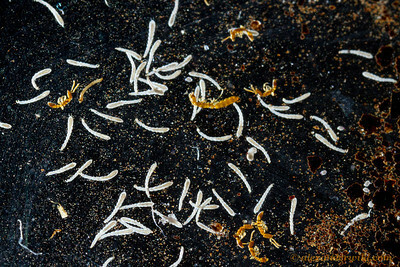 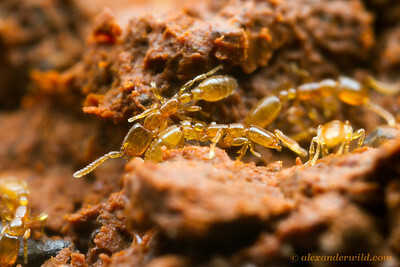 is a tiny subterranean predator found in warmer regions of the old world. 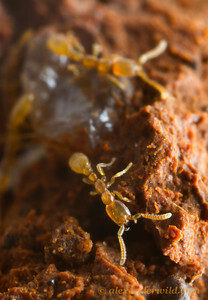 These eyeless ants are migratory, like army ants, and their worm-like bodies help them squeeze through narrow spaces in soil. 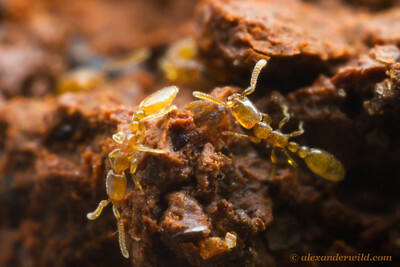 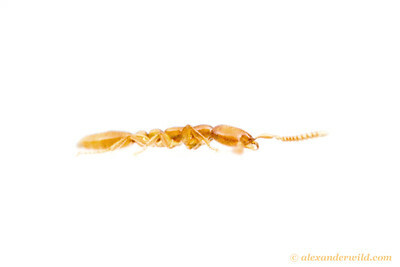 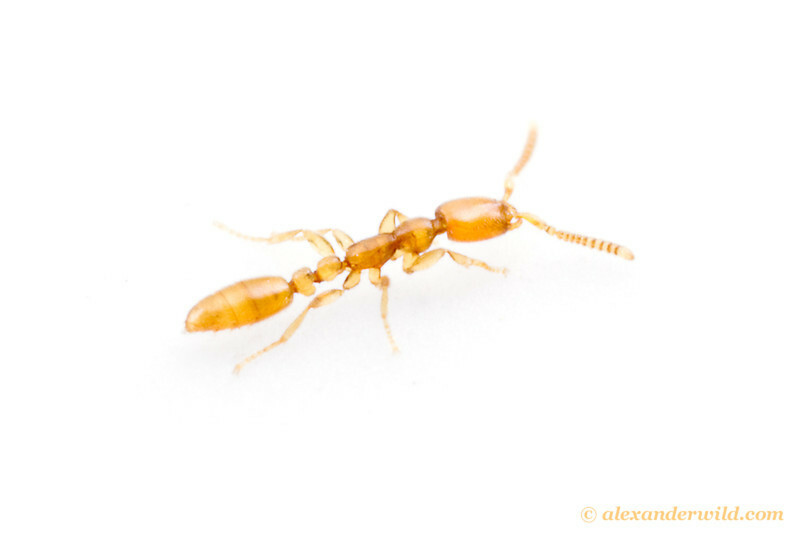 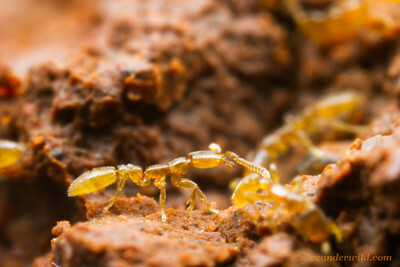 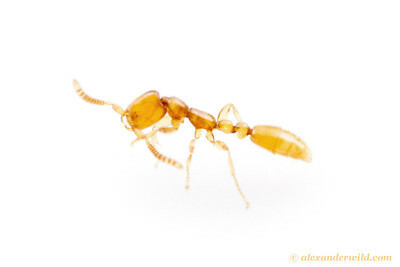 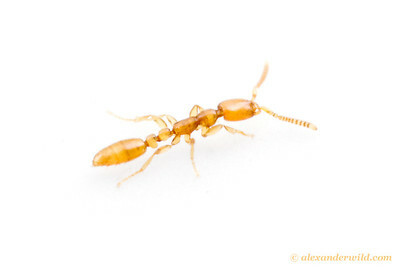 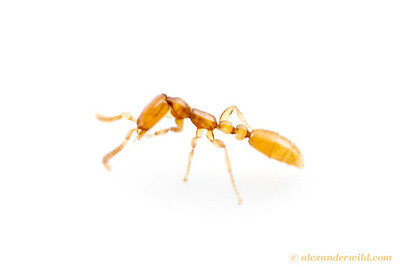 Genetic data suggests Leptanilla may have been one of the earliest evolutionary lineages to diverge from other ants.